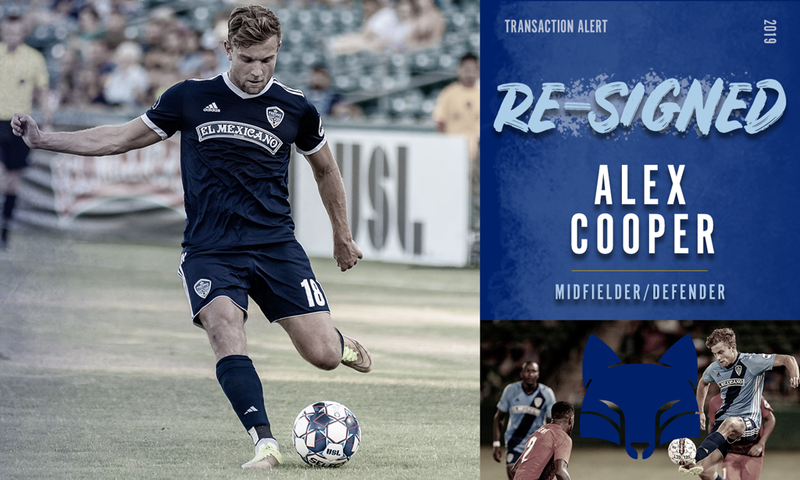 FRESNO, Calif. – Fresno Football Club has re-signed Scottish defender Alex Cooper for the 2019 season, pending league and federation approval, the club announced today. 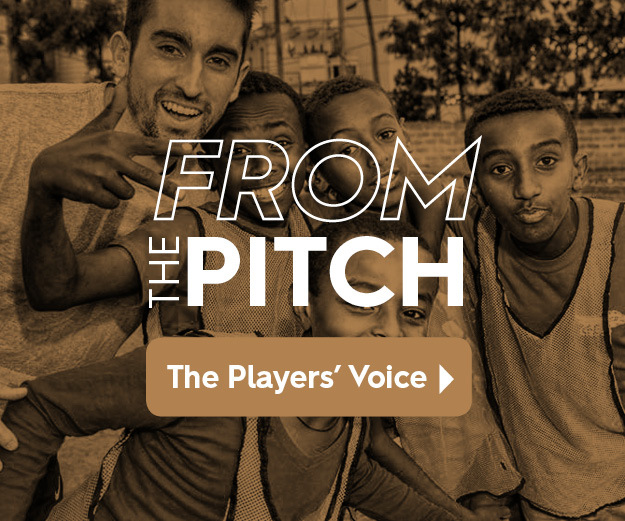 The 27-year-old left back returns to the Foxes after an impressive inaugural season in the USL Championship, in which he started 24 matches, scoring three goals and assisting two more in 2018. He missed parts of the season due to injury, but the Liverpool Academy product is healthy for the upcoming campaign. Cooper scored his first USL Championship goal against the LA Galaxy II on March 24, 2018. He also scored the game-winner against OKC Energy FC on March 31, 2018, that secured Fresno FC’s first ever win.